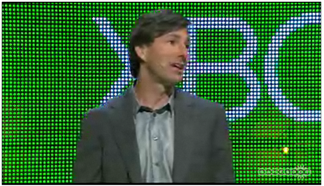 Microsoft did the right thing and broadcast their E3 announcements today. Good idea! The video of this was bigger, and the dots were very distracting.